Growing up in wine country, you tend to make a few friends in the industry. We realized the small guys always got the crumbs. So we got together and created the Napa Native Experience. 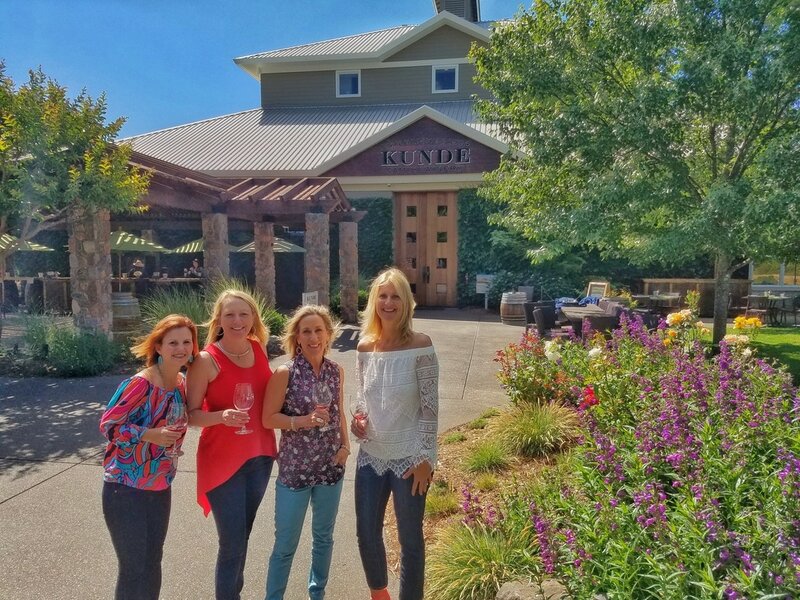 With friendships and partners in all corners of wine country, we take great pride in providing remarkable and undeniably the most memorable visits to Napa Valley and Sonoma County. 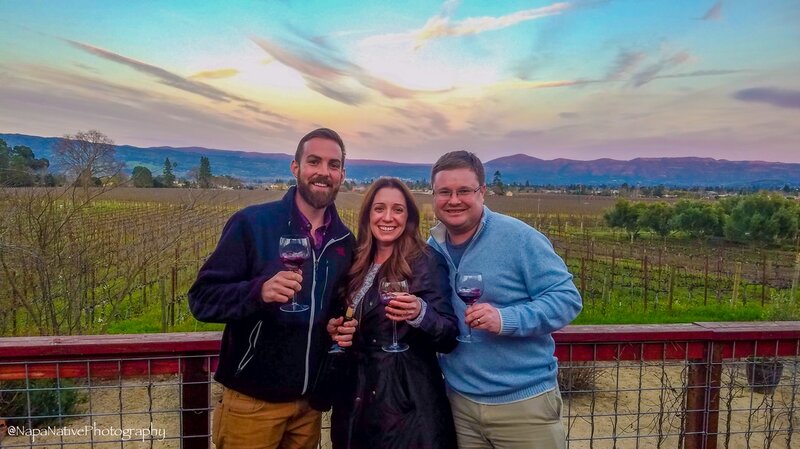 As Napa Valley wine growers, lifetime locals and industry experts we have been entrusted with creating and curating authentic, private tours and excursions in Napa & Sonoma for many years. From a friends weekend out to corporate retreats, we are the only phone call you need to make. 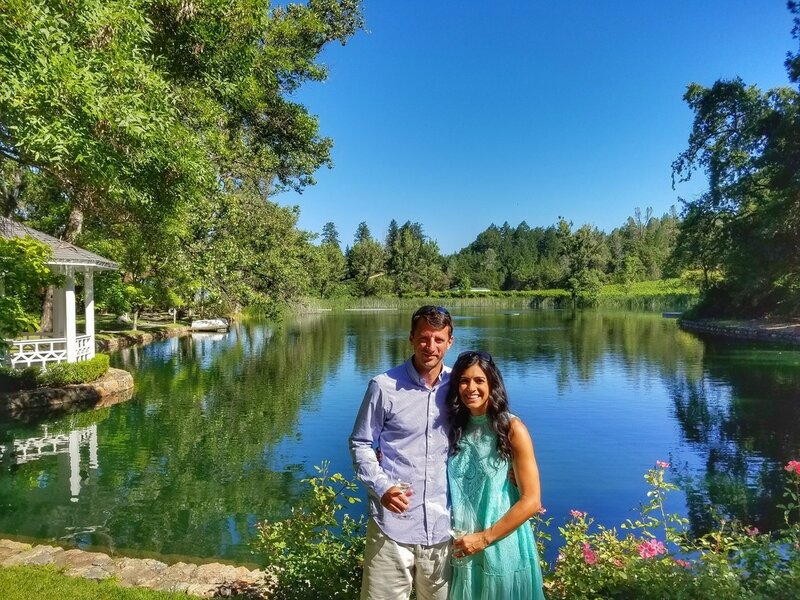 Reinvented the way you experience wine country! so we got top notch experiences the whole time.